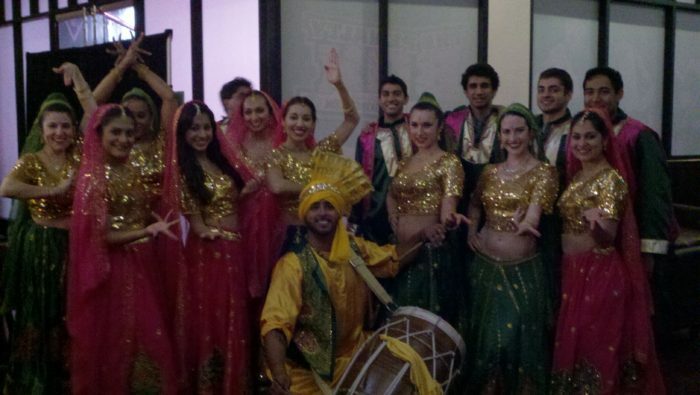 performances by dancers, musicians, singers, comedians, and much more! 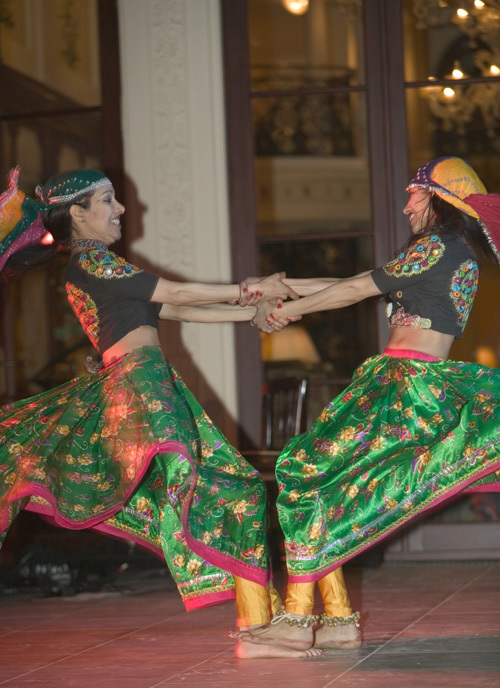 An Indian extravaganza with a Las Vegas twist, BELLYTWINS bollywood shows are dance revues featuring top blockbuster Bollywood hits from the 1950’s to present day. 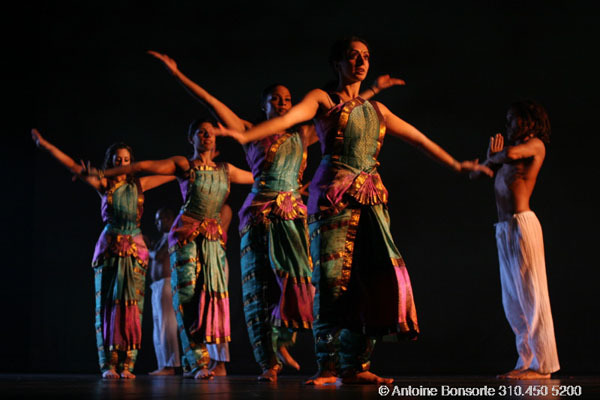 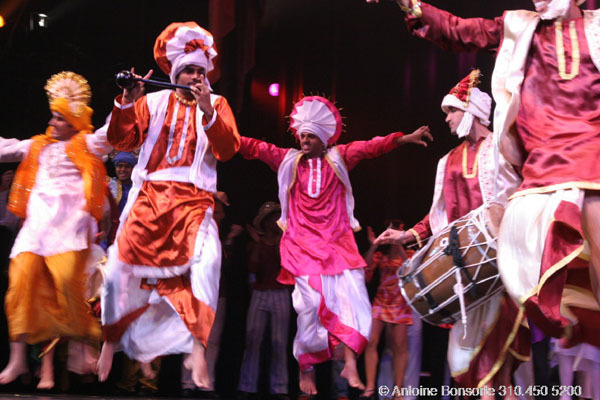 From the hills of the Himalayas to the sandy deserts of Rajastan, their fascinating shows represent the unique regions of India through visually beautiful authentic costumes and choreography, making the shows exciting for audiences of all ages and ethnic backgrounds. 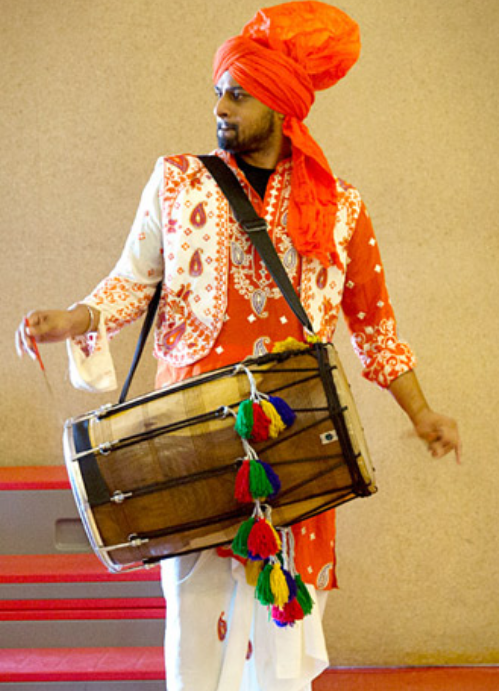 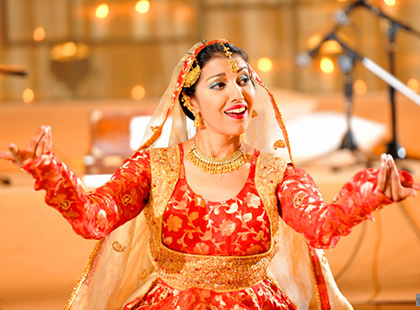 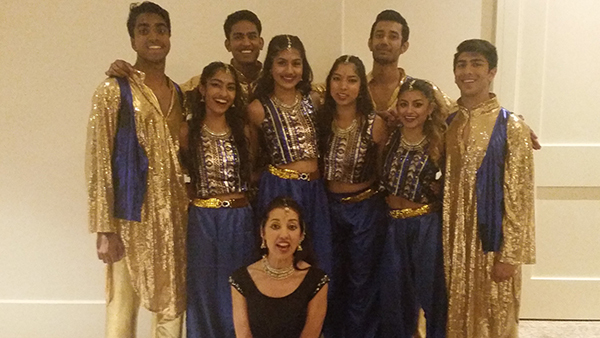 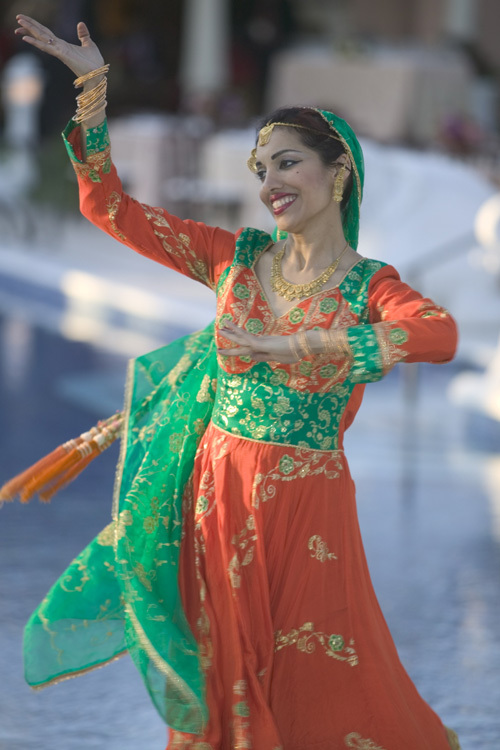 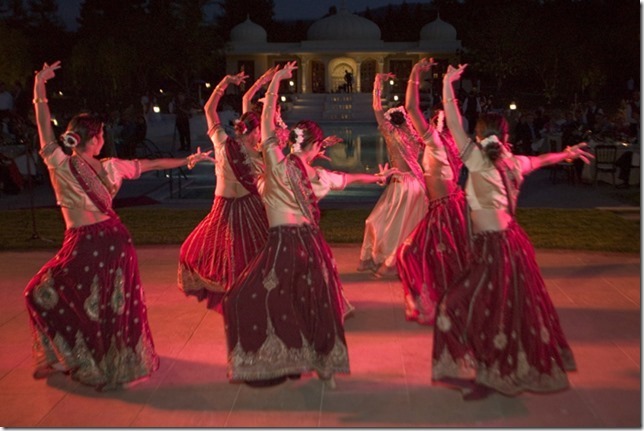 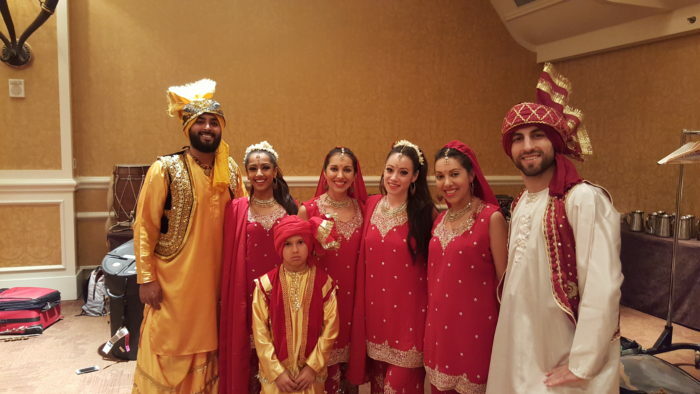 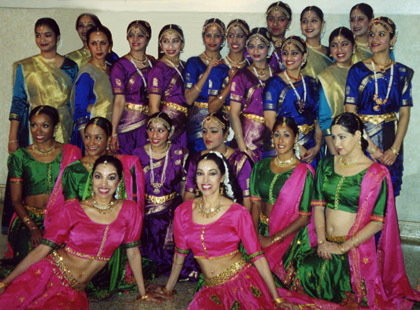 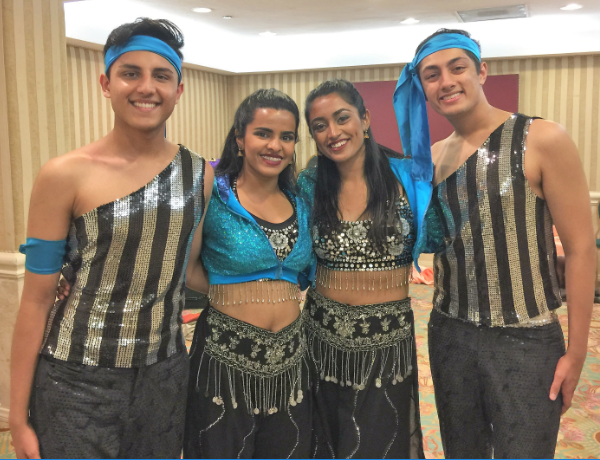 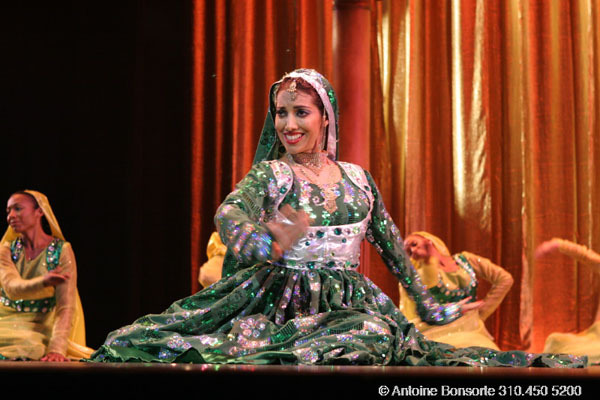 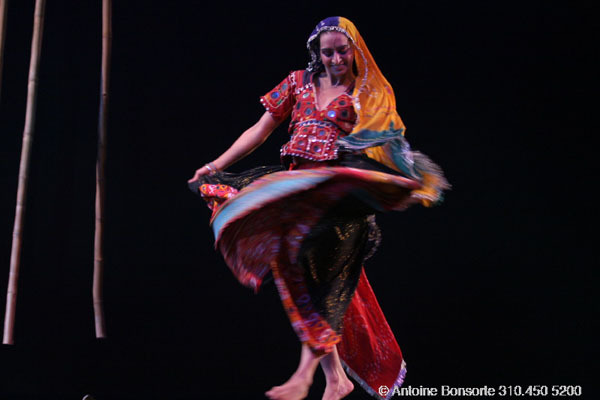 Family friendly, the shows incorporate Bollywood style dances from India and Pakistan with our award-winning dancers, live musicians and singers and comedians. 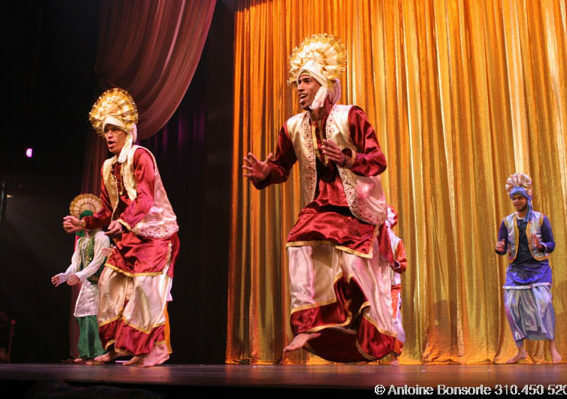 The productions have received rave reviews from sold-out audiences and the media. 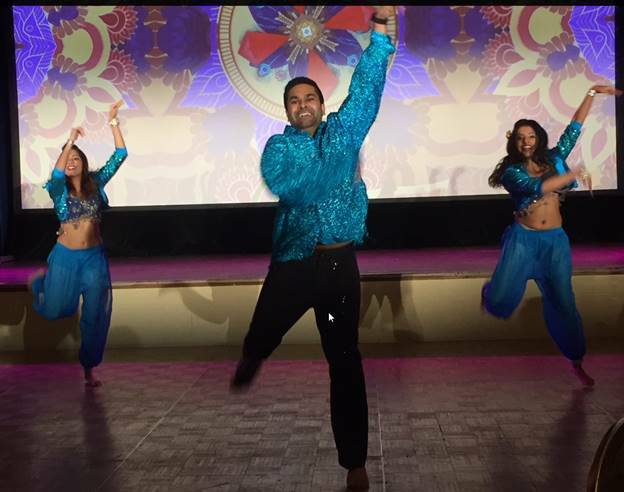 I just wanted to again express my appreciation for all the hard work you did in helping to make the Choice Hotels Night of Stars Festival welcome party such a success… you helped make me look good to my associates. 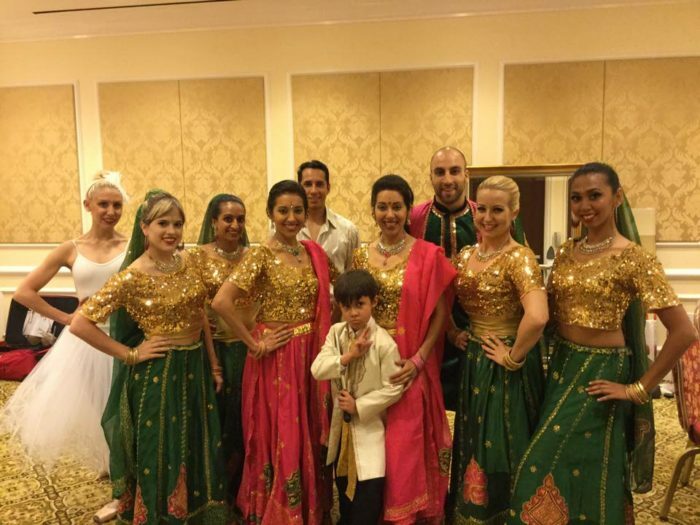 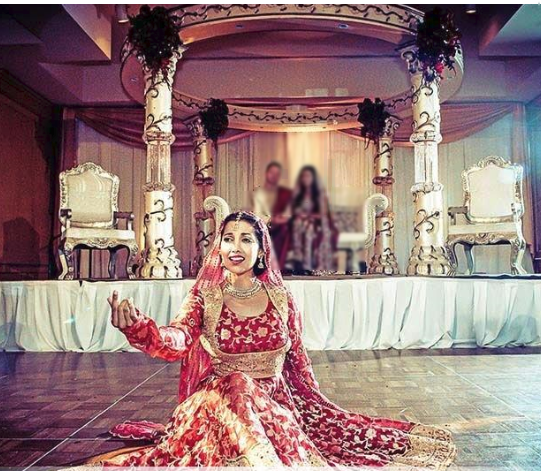 Your choreography and the fabulous costumes added a very special celebration to the evening ….You guys made the party. 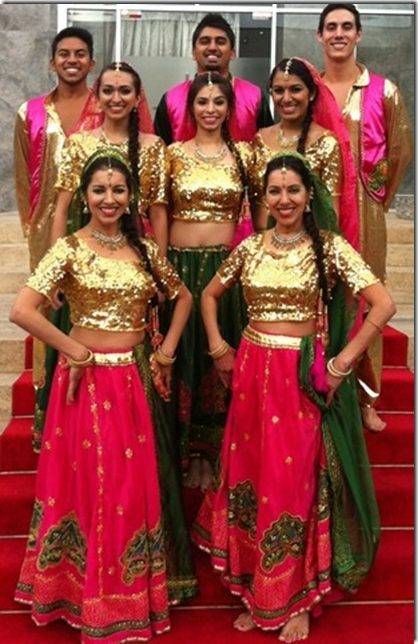 I look forward to having the opportunity of working with you again.” – Dan Held, VP ADM Productions, Inc.